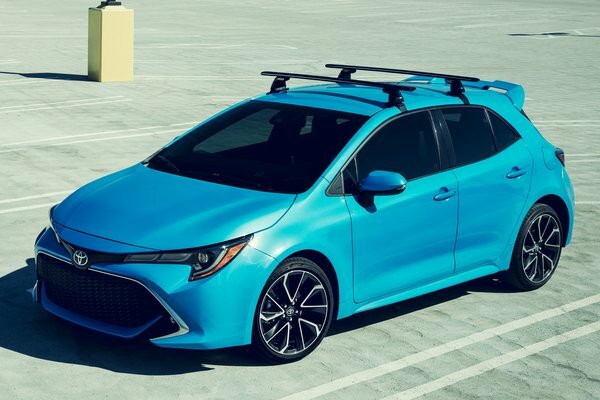 Toyota's newest, stylish, and most technologically-advanced small car, the all-new 2019 Corolla Hatchback, takes to the streets on the coast of San Diego County. Yup, the Hatch is back! 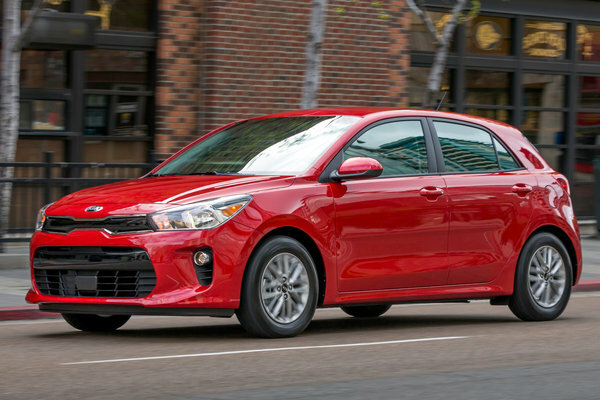 Don't let its diminutive dimensions fool you - the hatchback, in either SE or XSE grades, is all about making a huge impression. 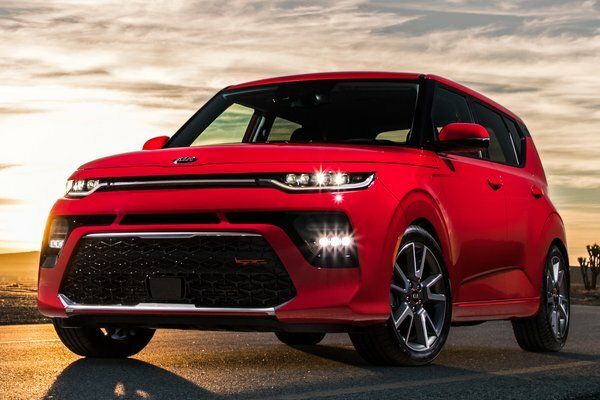 With its lengthy list of standard features that includes Entune 3.0 with Apple CarPlay and Amazon Alexa Connectivity; a revised sport-tuned suspension and new...Read.